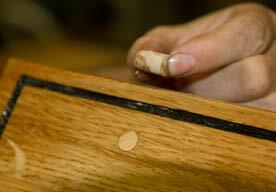 We have a large onsite carpenters workshop and good stock of oak in various thicknesses. 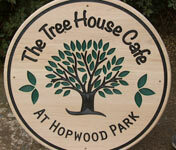 We can therefore make your large oak sign just the way you want it. 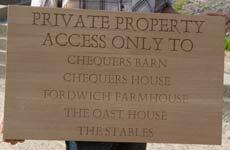 We use a combination of traditional wood working skills combined with the latest computer technologies to create really well made and interesting oak signage. 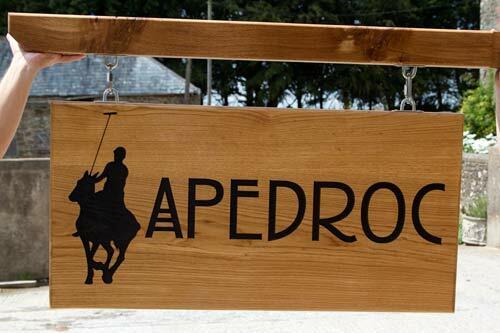 There are a large selection of standard fonts available along with thousands of standard images. You can also send us your own images or complete ready to use vector artwork. 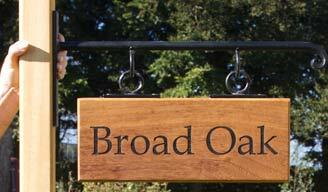 Along with the large oak signs we have oak posts, wrought iron brackets and a large section of fittings. 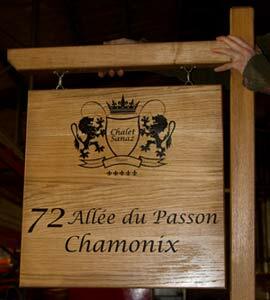 only the first sign is charged with the artwork charge. After that the standard image charge is used. 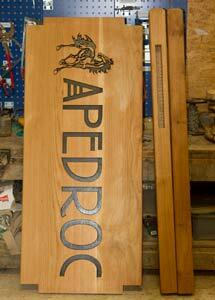 Price include 2.4m post, hanging arm & stainless steel fixings. 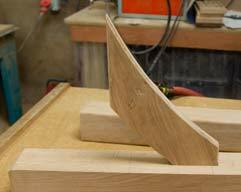 Mortice Joints @ £12.50 per Joint - Instead of screwing the sign to the front of a post it can be morticed into the post. 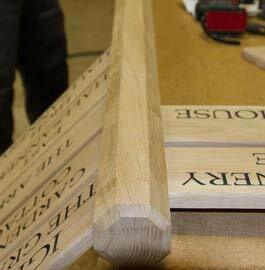 Allow for an extra 50mm of timber per mortice which is hidden in the post. 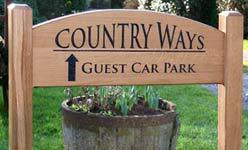 Shaped Sign Boards @ £8.70 - Signs can be cut any simple shape. 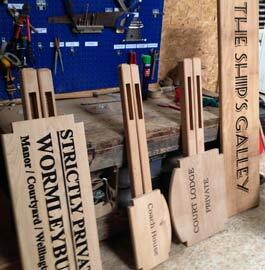 £16.40 for large signs or more complex shapes. Made in the UK. 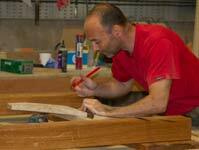 Our team at The Sign Maker looks forward to helping you with your large oak sign.